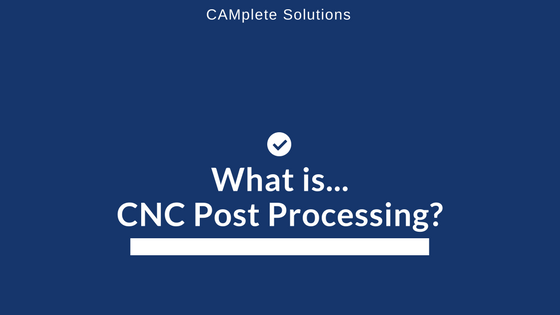 CNC Industry Articles – CAMplete Solutions INC.
A CNC post processor is software that converts toolpaths created in a CAM system into NC programs that can be read by a machine’s controller to move the cutting tool along the programmed paths in a safe, consistent and predictable manner. Have you ever set up a job on a machine only to find that the setup caused an overtravel alarm or—worse—a collision? If so, you may have had to tear down the setup and replace it with a new one, or you may have had to reprogram toolpaths. You may even have had to transfer the job to another machine. Careful planning can prevent having to perform such tasks. Click to learn more. 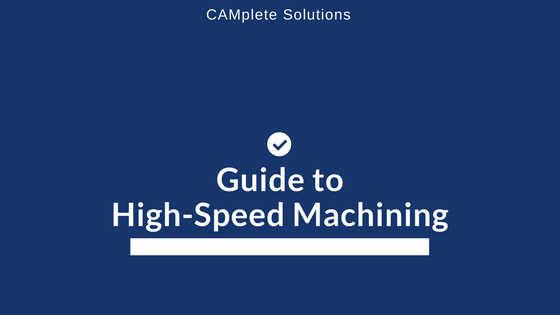 High Speed Machining techniques are employed on shop floors around the world, but its acceptance and implementation were far from immediate. 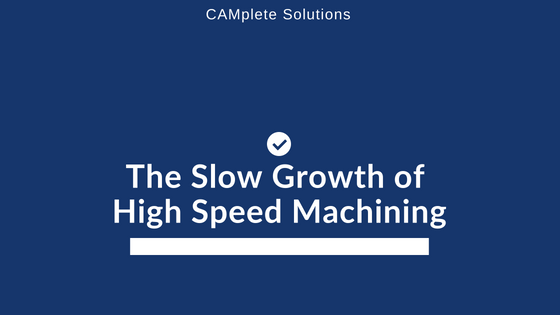 If the earliest research into the concept of High Speed Machining can be traced back even before Carl Saloman in the 30’s, what is responsible for its prolonged growth? 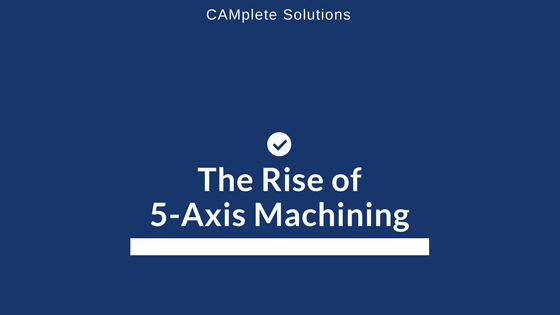 The 5-Axis Machining industry continues to grow yearly, boasting a Compound Annual Growth Rate of almost 7 percent. 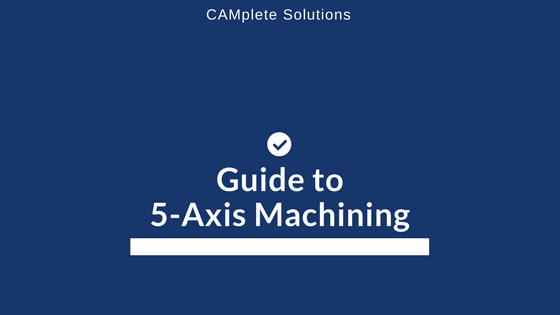 The promise of shorter production runs and more complex part geometries are bringing the once nerve-racking idea of 5-axis machining, into the mainstream. 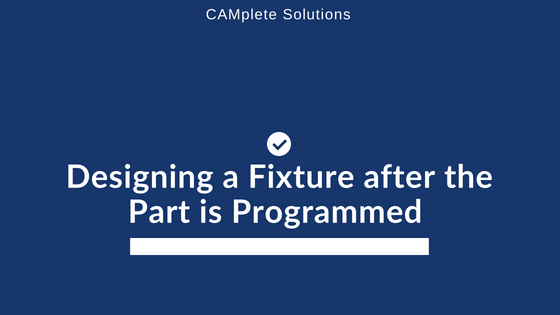 Although the idea of 5-Axis programming is a scary proposition to many, the notion of a high return on investment is attracting companies of all sizes to plunge into 5-axis technology. Learn more here.